Scribie has launched the feature to support Teams especially to cater to the enterprises and corporates needs. As admin, you can either invite people to join your team or people can send you a request to add them to the team. You or other team member can add credit card information which will then be shared to other team members. Once the file is uploaded by a team member, others will have full access to the files i.e order/check/delete. 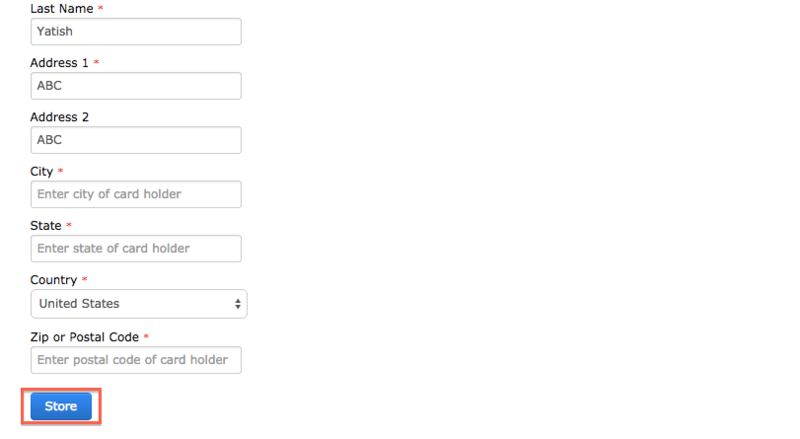 Log-in to your account on Scribie and goto the settings page. Click on the “Team Members” link as shown below. Enter the email-id of the person you want to add to your team in the box shown below. The admin can see the status of the person as “invited” in his/her settings page. Everyone in the team can check the list of the members in this page. Once a team member anybody can upload/order/check/delete the files from this team. Once a member, they can then add and store the credit card details, which will be shared by others. 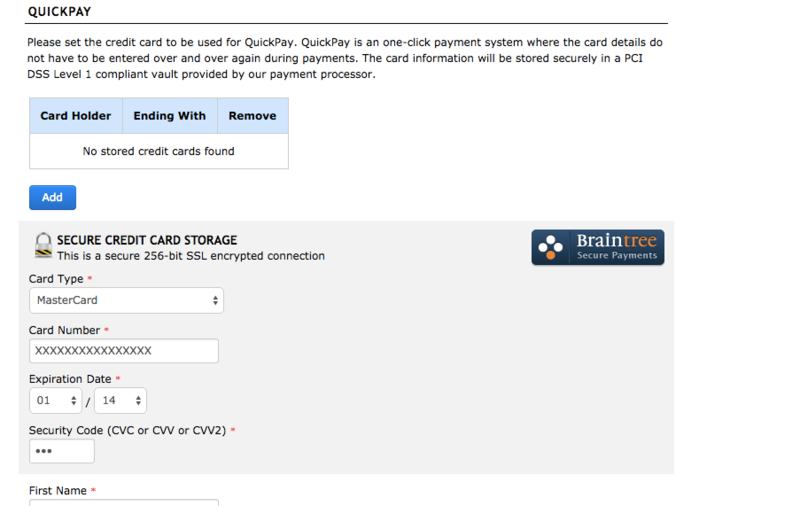 Goto to the “Quickpay” section in the settings page and click on “ADD” button. You can now see the credit card entry in the quick pay section which can be viewed and used by all the team members while ordering the transcripts. Please note that since the credit cards details are shared by everyone in the team, only trustworthy people should be added to your team to avoid any misuse. Please note that this is in beta. If you encounter any problems please contact support@scribie.com or you can also chat with us.